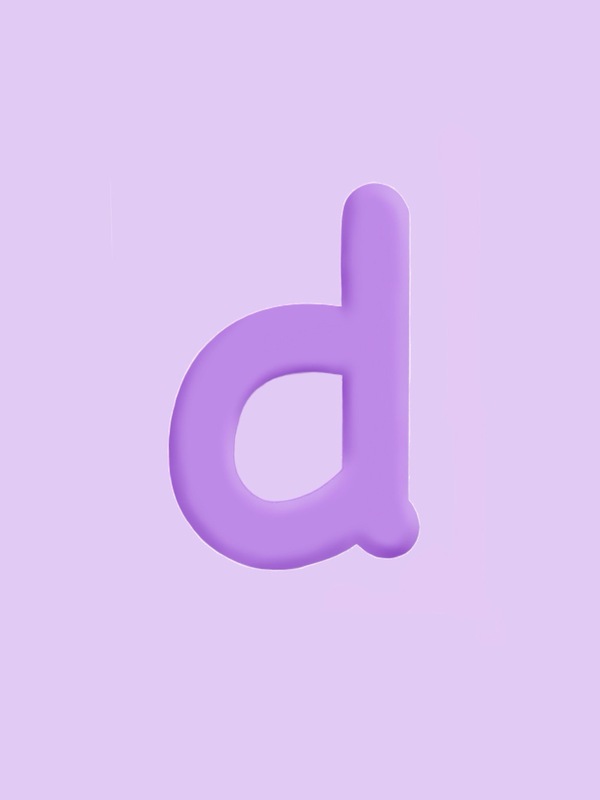 The letter ‘D’ - The Unforgettable Alphabet Resources. Dyslexic Logic’s free downloadable alphabet resources including; printable sound-cards, word-banks: CVC word lists, initial letter word lists, nonsense word-banks and picture-word pairs. Part of the synesthetic learning system using multi-modal learning to support children with dyslexia and literacy difficulties.